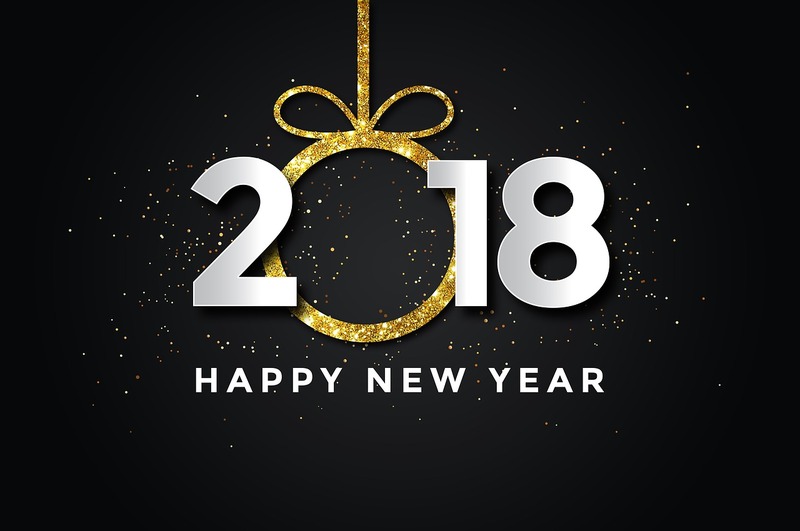 Hello there fellow citizens of Tuscon, Happy New Year, we wish you all the best in the upcoming year and that the wishes and hopes of good people of this great city of ours come true. 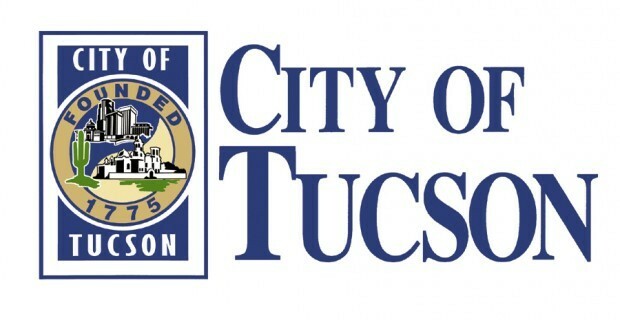 Each of us here at the City of Tuscon team will do his/hers best to make 2018 a memorable year for this city and the website. Plants in pots - Potted patio plants can help save water because the pots keep the water near the plant. Use a watering can or drip irrigation system that connects several potted plants to water most efficiently. If you use a hose, stand there until the pot is full or set a timer.